After finishing my preliminary examinations, passing my oral defense and finally acquiring dissertator status (YAY! ), I can finally enjoy some time to reflect on what is to come. As a child, I was always fascinated by Fall. However, growing up on a tropical island really did not allow me to experience the majestic beauty of Autumn. I used to watch scenes of movies set in New York and envy the characters’ outfits, warm beverages and point de vue. All of that changed until I moved to the Midwest in 2013 (can’t believe it’s been that long!). I absolutely adore Fall in Madison. 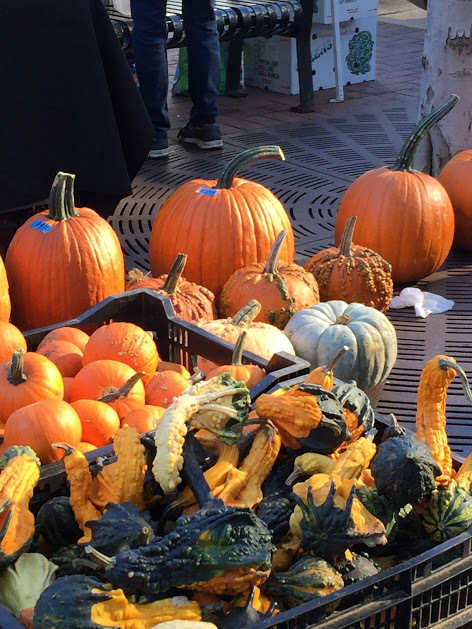 I love strolling down the Farmers’ Market and all the produce—cranberries, apples, pumpkins, squash…every single item makes me so happy! Farmers’ Market: We have the best Farmers’ Market in the Midwest (maybe even the country…ok, ok…maybe not). Our FM is right on Capitol Square, which is already a beautifully constructed building. There are so many options in terms of produce, pastries, and local, organic items. I definitely recommend the Dane County’s Farmers’ Market to anyone. Arboretum: I love the University of Wisconsin, Madison, Arboretum during the Fall. It is so breezy, calm and relaxed. Visiting this part of campus is definitely one of my favorite Fall activities and I wouldn’t change it for anything. 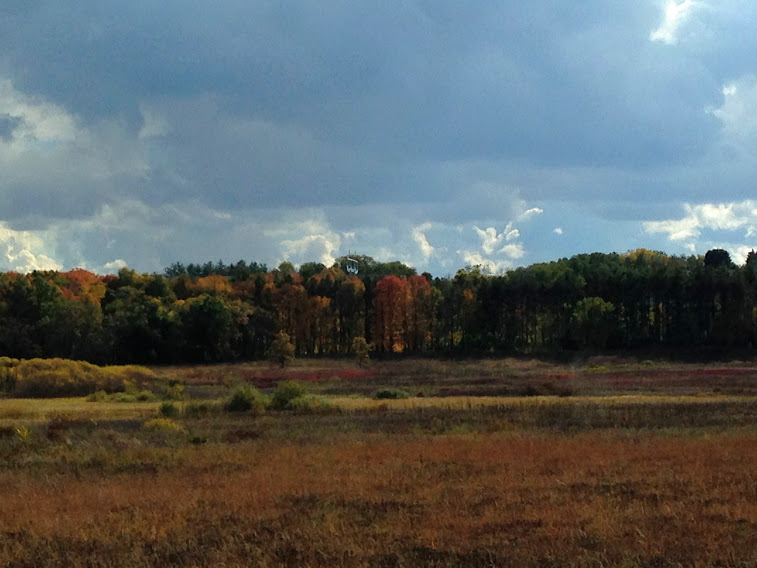 If you have an arboretum nearby, you should definitely visit it before the leaves fall off. Corn Mazes, Hay Rides, and Pumpkin Patches: I love going to Treinen Farm or Mayr Farm every year. There’s nothing quite like getting lost in a corn maze with friends, riding in a horse drawn carriage through the beautiful scenery and reaching the best pumpkin patches in the land. I still cannot believe I get to do this every year surrounded by great friends who have turned into my own little family. Pumpkin Carving: I always have a blast carving pumpkins with my friends. 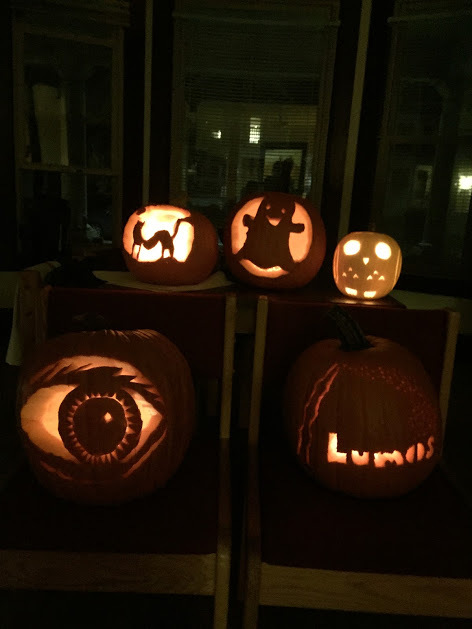 Everyone tends to get really creative and we just have a great time lighting our pumpkins and taking great pics while we have hot beverages. Halloween: While I have never been great at choosing a Halloween costume, I have always loved the idea of creative costumes and spending time with friends. Enfin, I love Autumn and all of its little details. What is your favorite Fall activity? PS. I have a couple more blog posts lined up for you! Hope you enjoy my Fall recs.